Much of Thailand has grown internationally familiar as the country has boomed as a tourist hot spot in recent years. Cities like Bangkok, Phuket, and Chiang Mai see the bulk of visitors. Many of the country’s rural areas, however, garner far less attention. In villages like Panasawan, farmers like Khamsee rely on the hillside for their livelihood. Leading an agricultural life means they depend on adequate rainfall, healthy soil, and a number of other environmental factors that require good care and stewardship. Under healthy conditions, this has allowed generations to thrive in the hills, however an industrial rush to the timber forests outside of Panasawan began to deplete the area of its trees and the soil of its nutrients, leaving farmers like Khamsee in trouble. For years, Khamsee worked hard only to produce insufficient crops to feed his family. 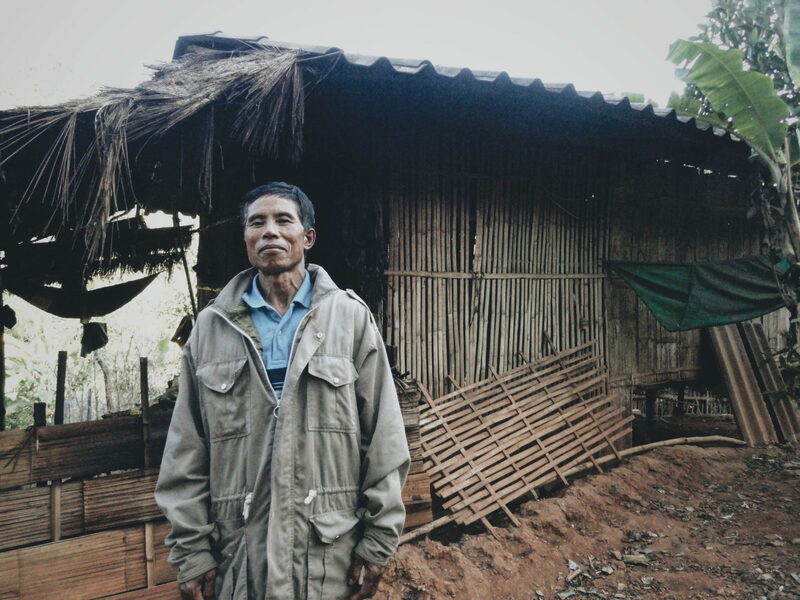 Buying food wasn’t much of an option, as farming was also his source of income. The inability to feed his family took an emotional toll on Khamsee, as it would on most people in his situation. Khamsee no longer faces the desperation of poverty after engaging in reforestation and microfinance activities. They no longer buy food because they can harvest it from their farm. Khamsee became a partner with Plant With Purpose. Since then he has seen his family’s life start to improve. At farmer field schools, he and other villagers would gather at a neighbor’s farm to learn new agroforestry techniques from Plant With Purpose staff. Techniques like planting trees among crops in order to help fix healthy soil allow Khamsee to increase his crop yield while helping the land become healthier and more productive long-term. “Now we don’t normally buy food,” Khamsee likes to point out. “We can harvest it from my farm!” Khamsee’s ability to sell from his agroforestry plot even allows him to make a small profit, and that has created a healthier life and better future prospects for his three children. Khamsee has been empowered through his family’s transformation. 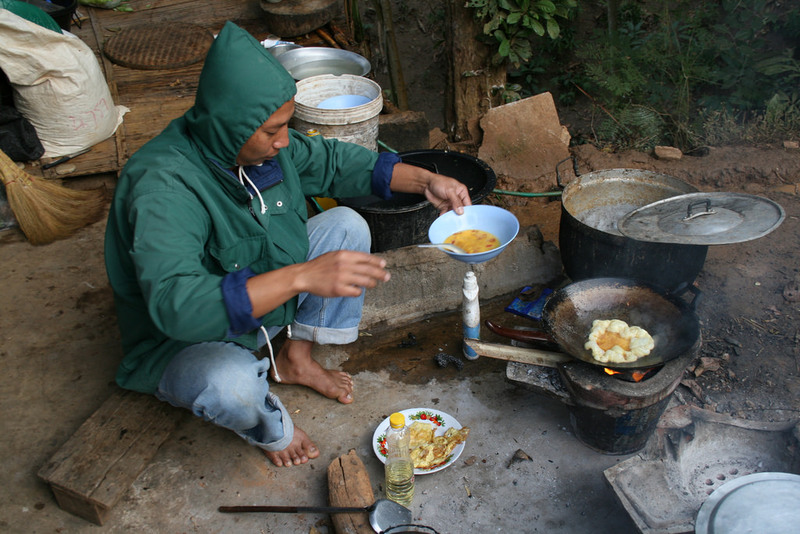 It was disheartening when Khamsee was unable to provide enough food for his family. Now he sees how well his family is now doing. He is energized and motivated. He wishes to extend this transformation throughout his community. He has even taken ownership over his role with the Plant With Purpose group. Today Khamsee has joined the Panasawan Village Committee. As a leader, he makes it a point to advocate for sustainability throughout the village. “Other people respect my voice when I share about agroforestry,” he explains with excitement. Of all the knowledge, skills, and groups Plant With Purpose seeks to provide, the most powerful is hope. Farmers like Khamsee are increasing in knowledge and confidence as they participate and they are the ones who will change their communities for the better. 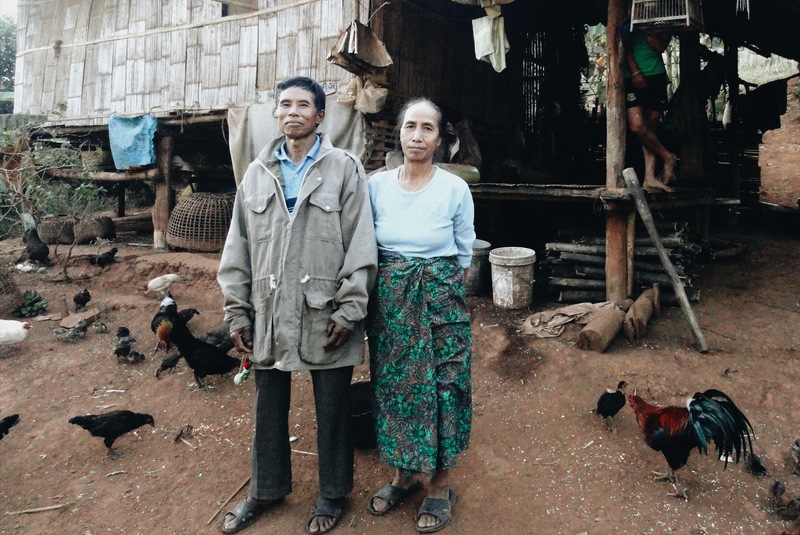 $22 a month can help support a farmer in a rural village in countries like Thailand. Become a Purpose Partner today!